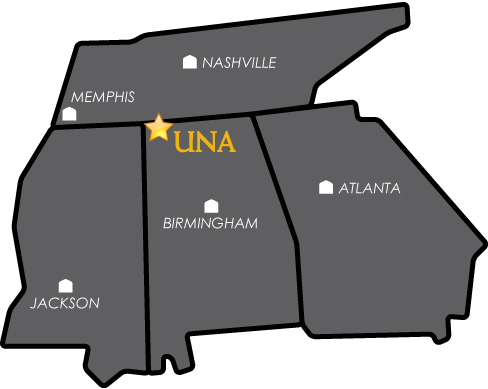 Student Counseling Services offers support services for UNA students to help in the development of coping skills to manage problems that may be threatening their health, well-being, and/or academic performance. Students who are actively enrolled in classes and have paid the Student Health Fee for the current semester may utilize services. Counselors are available for assessment of needs/problems, short-term counseling, group presentations, crisis intervention, and facilitation of referrals for students. Faculty, staff, or parents who are concerned about a student should call 256-765-5215 for consultation with a Counselor or to arrange a referral appointment. Participation is confidential and voluntary.